If you were not satisfied with the original attempts of adapting Fantastic Four into movies, then this 2015 reboot may as well be just for you. With the hopes of crossing the Marvel cinematic universe into one big picture, this reboot almost adjusts to the theme and continuity that is concurrent with all Marvel movies now a days. This Josh Trank-directed movie reboot stars Miles Teller, Michael B. Jordan, Kate Mara, Jamie Bell, Toby Kebbell. Attempting to stray away from the original movie, this reboot gives new faces (and younger at age for that matter) and tone to the entire story and it even simulates the cinematography of the Star Trek remake, which if you ask me is a great move. Watch the new trailer of Fantastic Four. 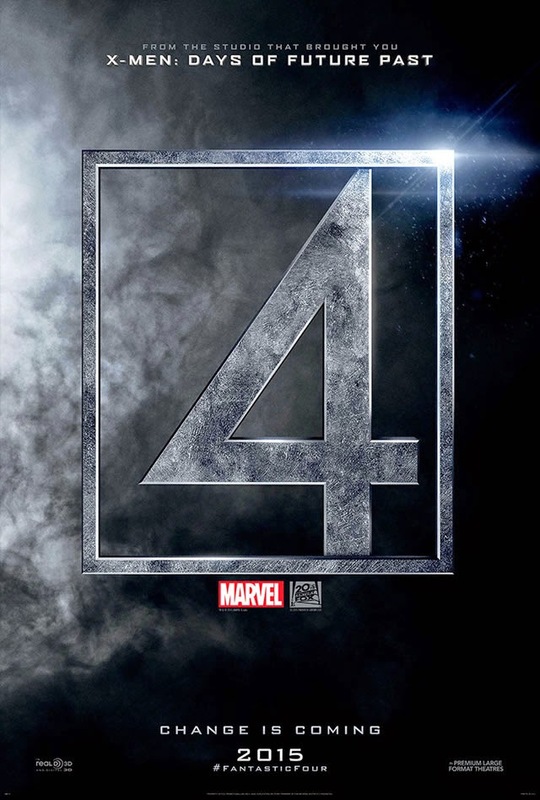 Fantastic Four will start saving the world, in cinemas on August 7, 2015.